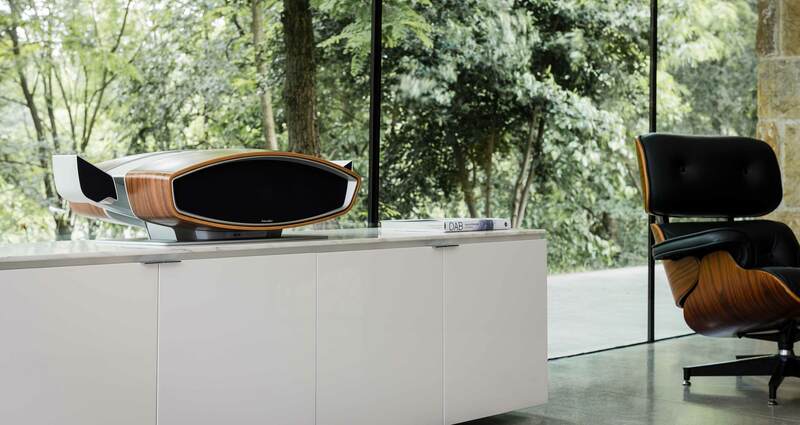 with the re-birth of a classic icon first pioneered in 1980: The Snail. 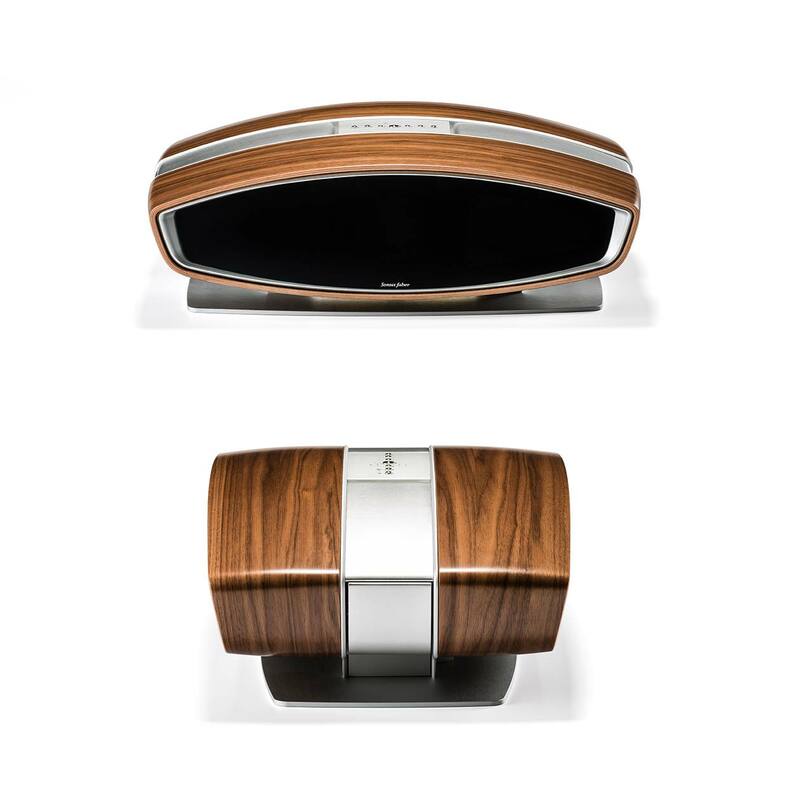 The two wooden enclosures that host the front and the rear subwoofer are obtained by a 3D shaped plywood structure. 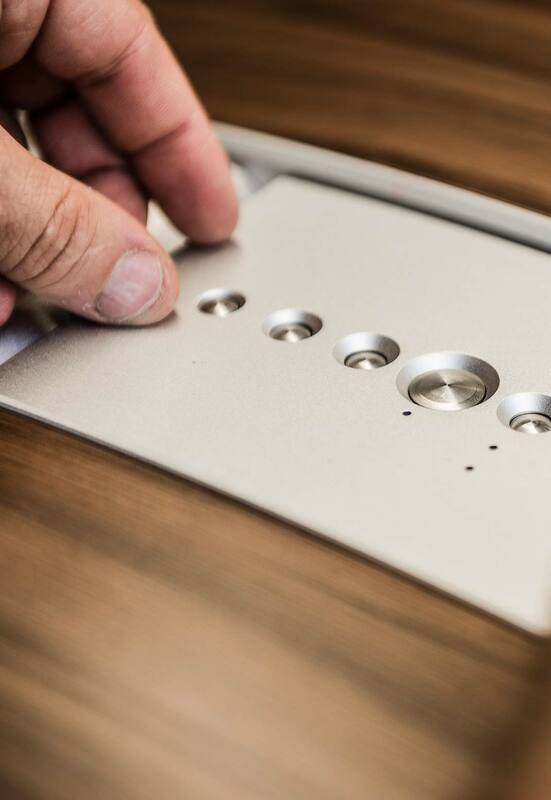 3D curvature offers the maximum of strength with a small thickness. 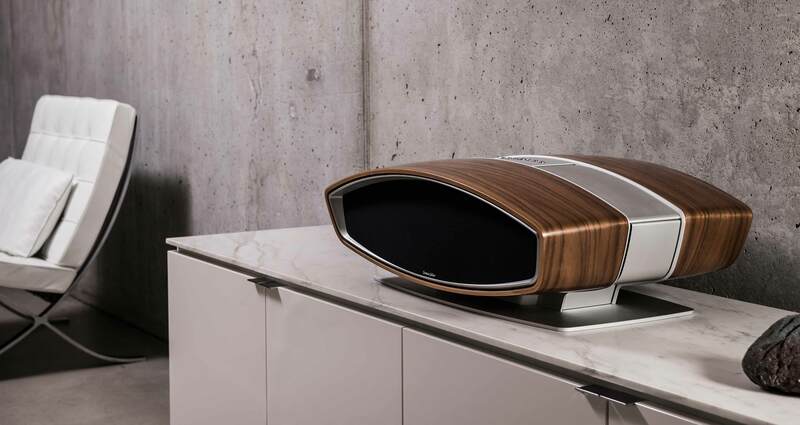 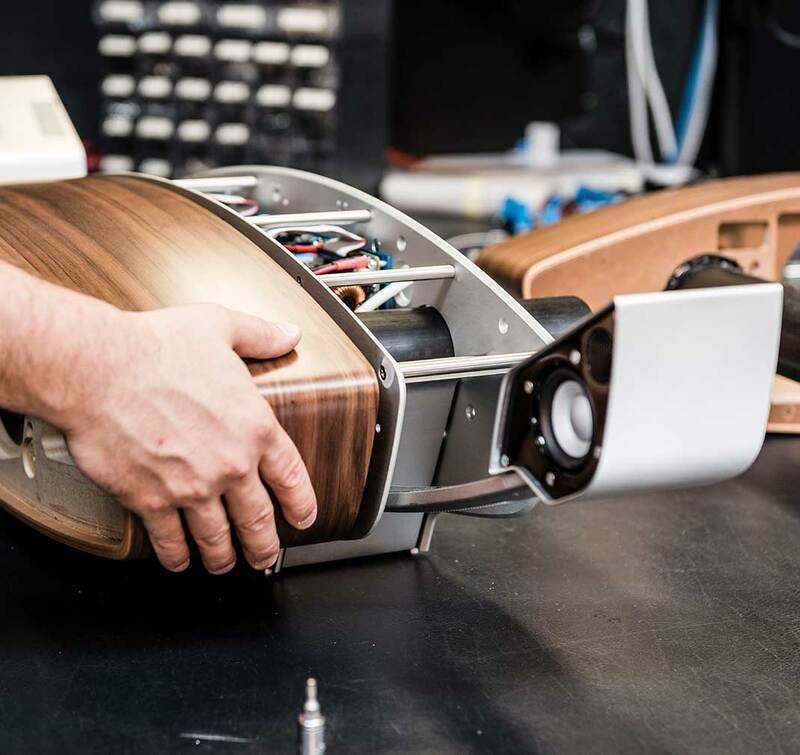 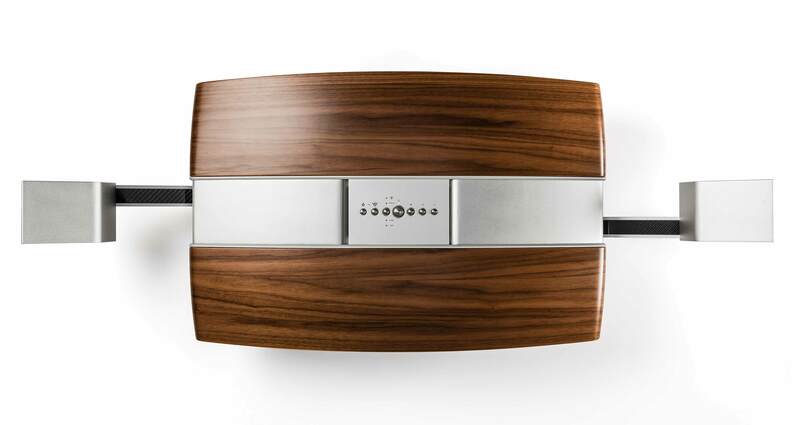 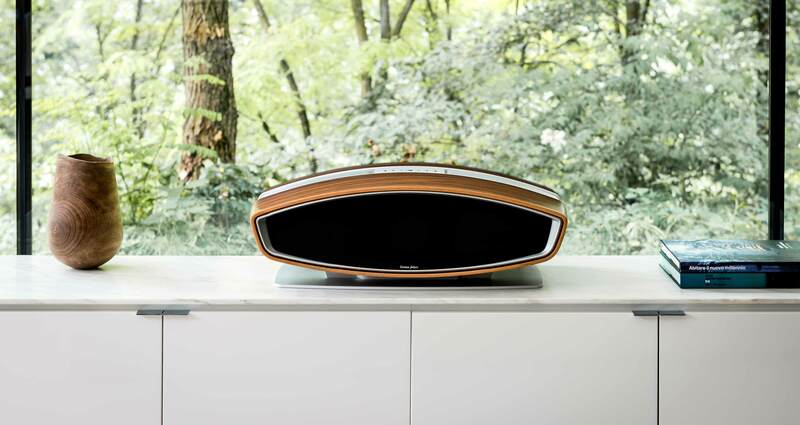 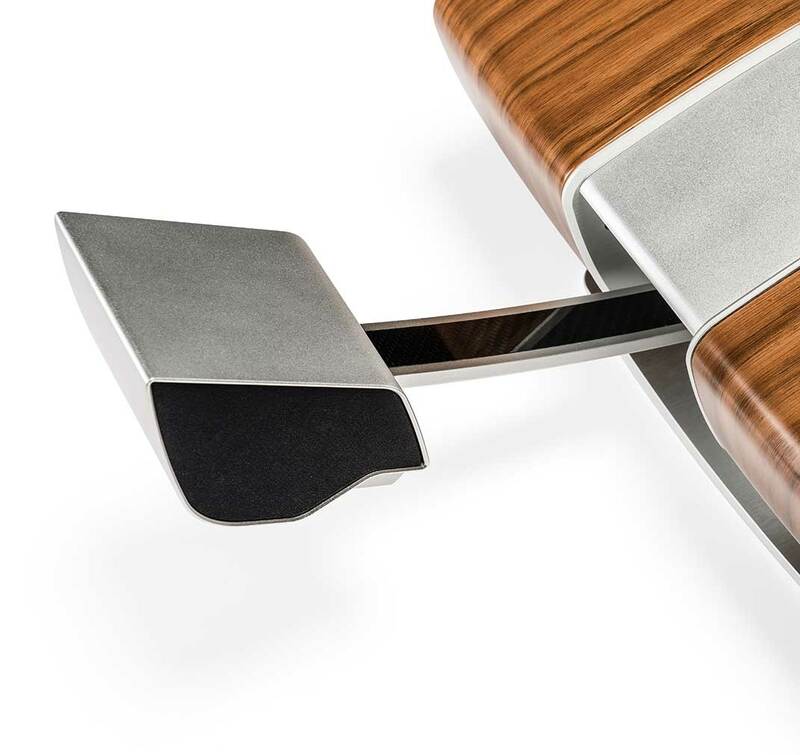 The inspiration for the concept the revolutionary Sf16 project comes from evergreen icons from the past; the “muscle cars” of the sixties and the seventies and the classics of interior design of the late fifties are the center of the imaginary merged with the Sonus faber recognizable touch, the Walnut wood finish. 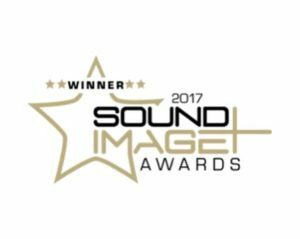 Deezer, KKbox, Rhapsody, Songza, Tidal, Amazon music, IHearthradio, Pandora, Sirius XM, internet radios. 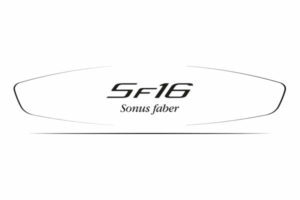 Sonus faber is present in over 50 countries worldwide. 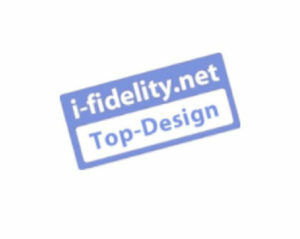 Find the store closest you. 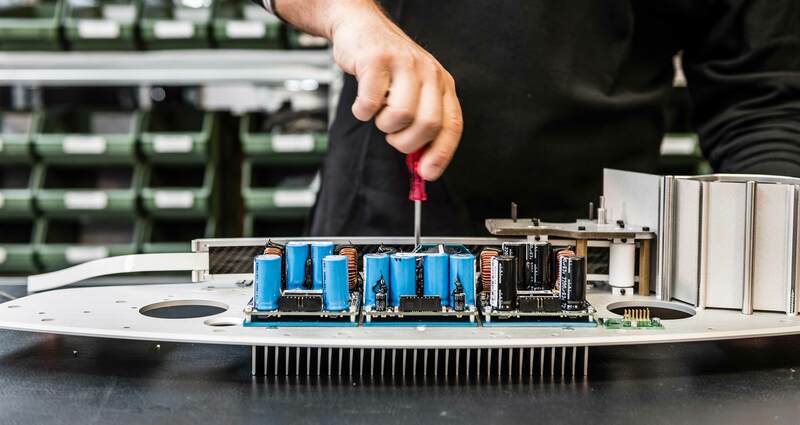 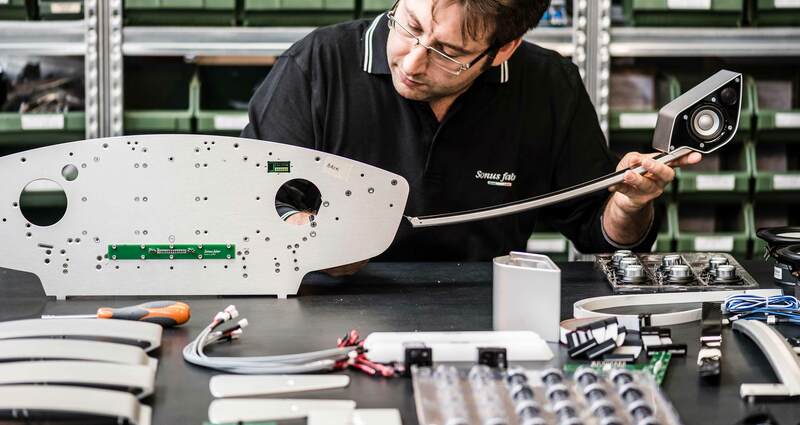 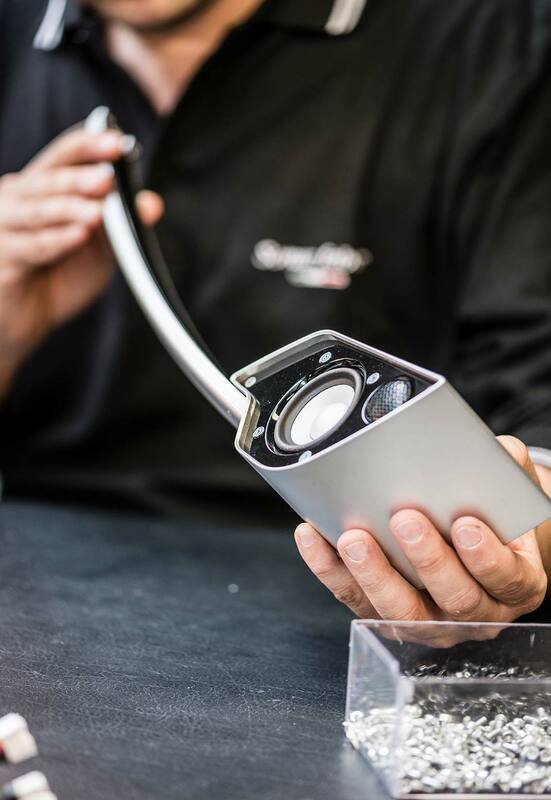 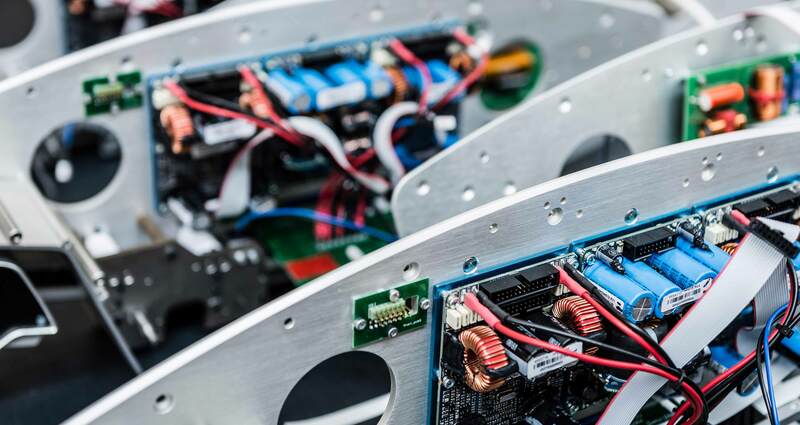 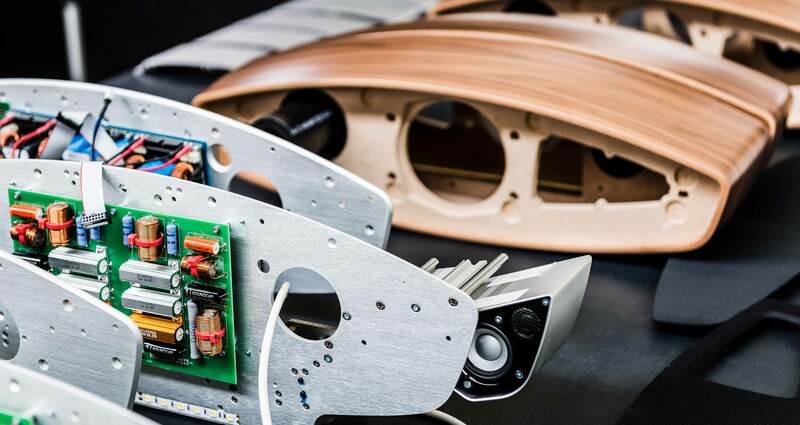 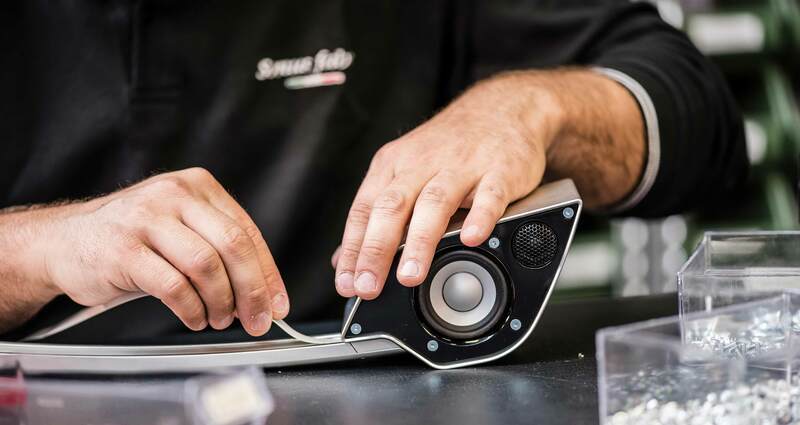 Keep up to date with Sonus faber news, products and events.